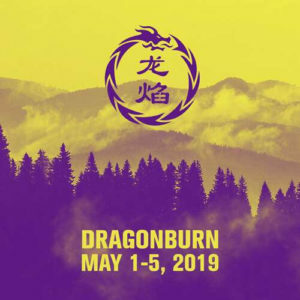 Come join us on the 1st until the 5th May for the sixth Dragon Burn! This year will be the fourth Official Regional Burn in China.Tickets will be on sale soon! Watch this space and in the meantime sign up for the newsletter.